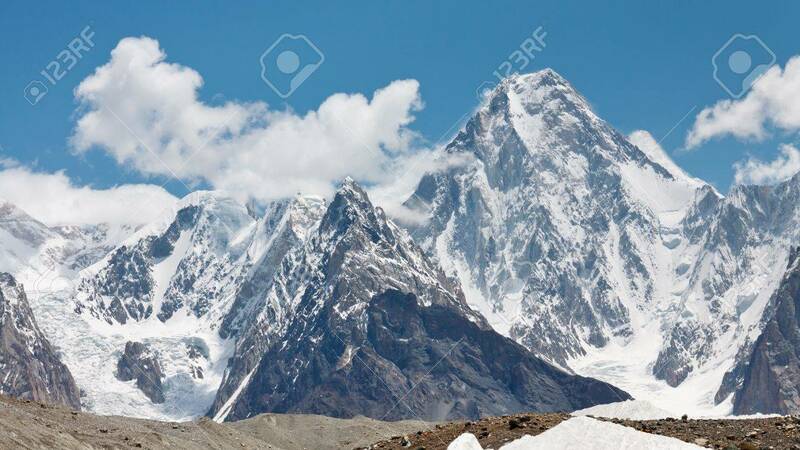 Gasherbrum IV Is One Of The Most Esthetic Peaks In The Karakorum.. Stock Photo, Picture And Royalty Free Image. Image 19408371. Stock Photo - Gasherbrum IV is one of the most esthetic peaks in the Karakorum Mountains in Northern Paksitan. Gasherbrum IV is one of the most esthetic peaks in the Karakorum Mountains in Northern Paksitan.